Im a blogger Dottie...a rebel: 2719 Hyperion Ave. 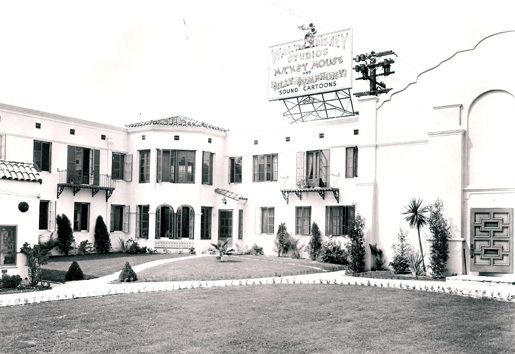 I think that was an Alpha-Beta grocery store years ago....and there used to be an old rusty metal sign attached to one of the light posts in the parking lot that mentioned the Disney Studios originally sitting on that property. I'm sure that is gone now. 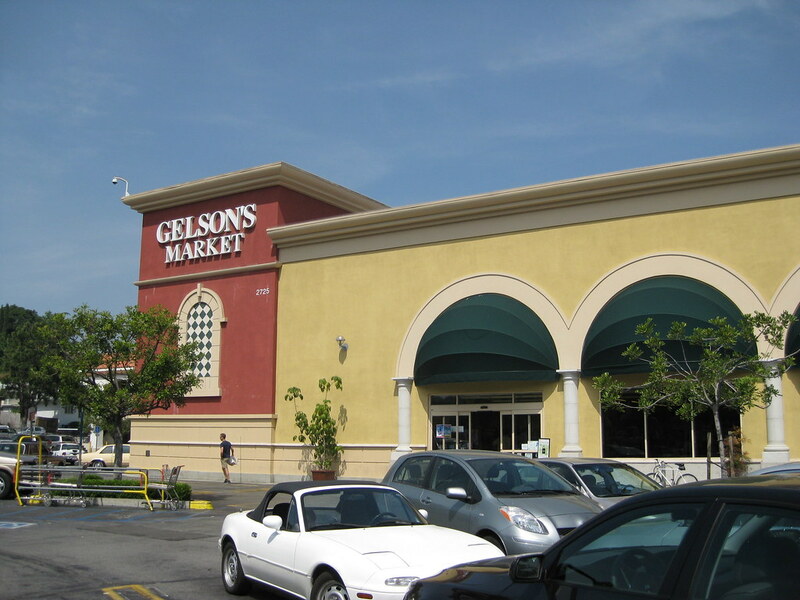 Did you get pictures of the Tudor style cottages/bungalows behind the grocery store? Someone told me once that they had some connection to the Disney Studio, but I can't remember what that connection was. Oh, and just about a block from that market is the school athletic field that was used for the carnival scene in "Grease." Not a Disney connection, but a fun fact for any "Grease" fans. Jeff Pepper and I made the pilgrimage in 2007. We think that the restrooms are where the Ink & Paint Dept were!!! 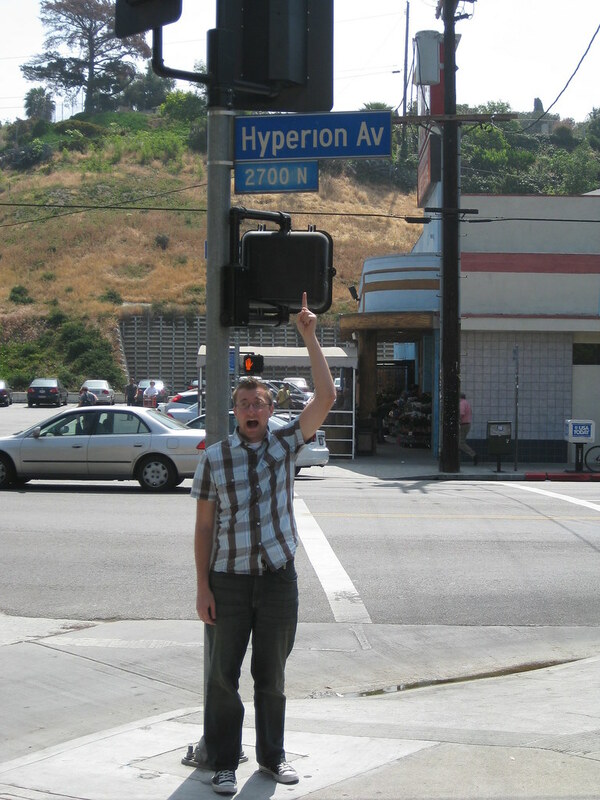 I hit all the Walt locations I could on my last day in LA so I didn't hang around Hyperion very long. I'll check it out next time I'm there.